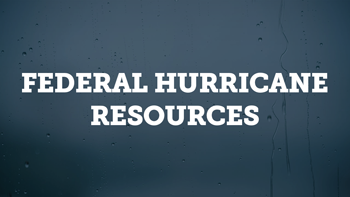 Links to the National Hurricane Center, U.S. Energy Department situation reports, government tracking and reporting on energy disruptions, natural disaster preparedness information and more. Links to current state-specific storm emergency information, the National Governors Association’s report on executive authority during energy emergencies and state energy facts. Hurricane and tropical storm activity can put a strain on U.S. oil and natural gas operations, particularly if the storm tracks through the production-heavy Gulf of Mexico or makes landfall along the Gulf Coast region, which houses many of the nation’s refinery and natural gas processing centers. API has assembled a fact sheet to help consumers better understand the interconnected U.S. fuel supply system and what happens when a supply shock, such as a major hurricane, occurs. 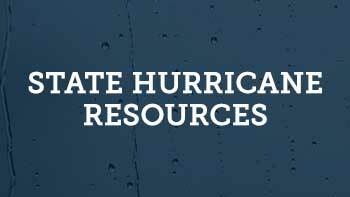 API plays two primary roles for the industry in preparing for hurricanes. First, API communicates generally how the industry prepares for and responds to significant events, before, during and after the event to alleviate some of the burden on the companies who are actively responding to potentially damaging events. Second, API works with member companies, other industries and with federal, state and local governments to prepare for hurricanes and return operations as quickly and as safely as possible.